Please click on the left menu Program > Conference Photos or click here to view the conference photos. Complete program book is online Please check the complete program book here. Please check the program schedule here. Online registration is open! You can register through Online Registration System using your conference account. Please create one there if you don't have it yet. All presenters please login to Online Abstract Submission System to input or revise your abstract. Preliminary program for TCP sessions is online The program is posted here. All session organizer/chair/speakers are invited to create a conference account here. 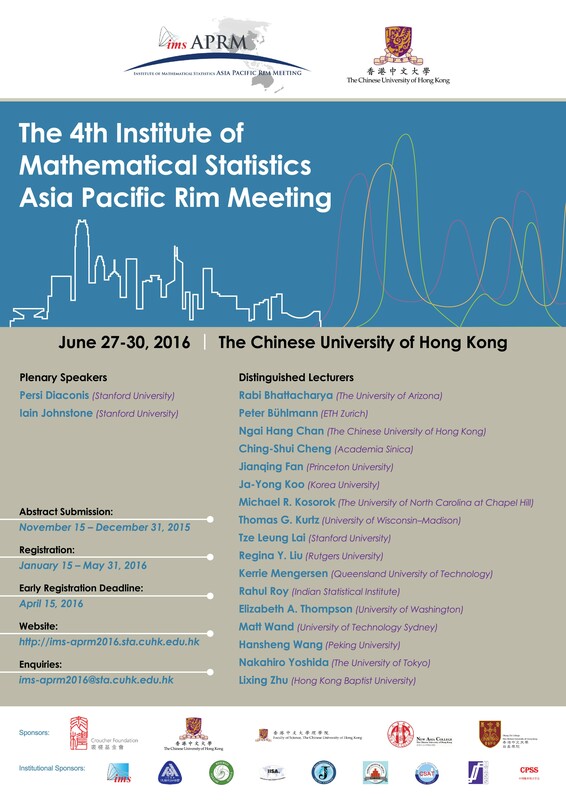 Conference Poster is updated! Please download the updated poster here (JPG / 2MB or PDF / 2MB). Conference Poster is released! 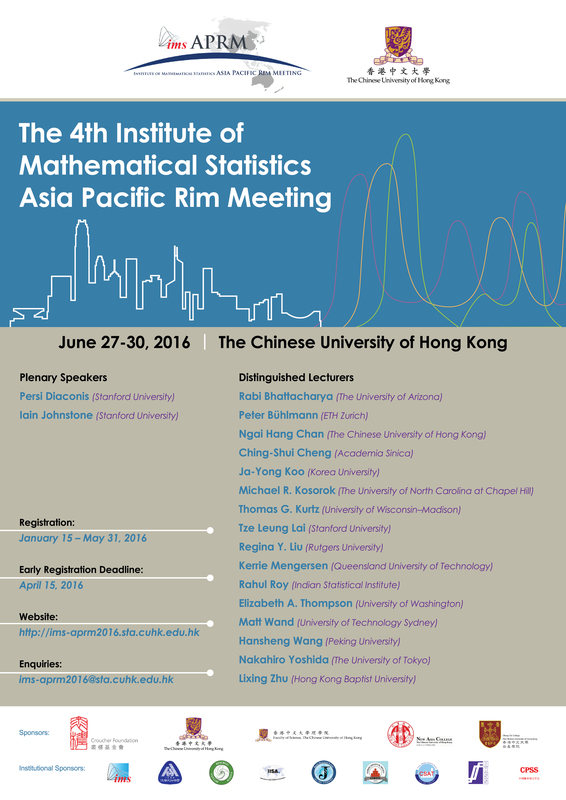 The conference poster is ready for your download (JPG / 3MB or PDF / 2MB). You can find the list of confirmed plenary speakers and distinguished lecuturers. Deadline for submission of TCP session proposals extended to November 20, 2015 The deadline for submission of topic-contributed paper session proposals is extended to November 20, 2015. Click here to complete the TCP proposal submission.